. . .For destiny to decide. A Walk Through ot the Guinarona SPB Cathedral from Benito Maray on Vimeo. The Wasif Design of the Guinarona SPB Apparitions Cathedral from Benito Maray on Vimeo. The New Guinarona San Pascual Cathedral from Benito Maray on Vimeo. 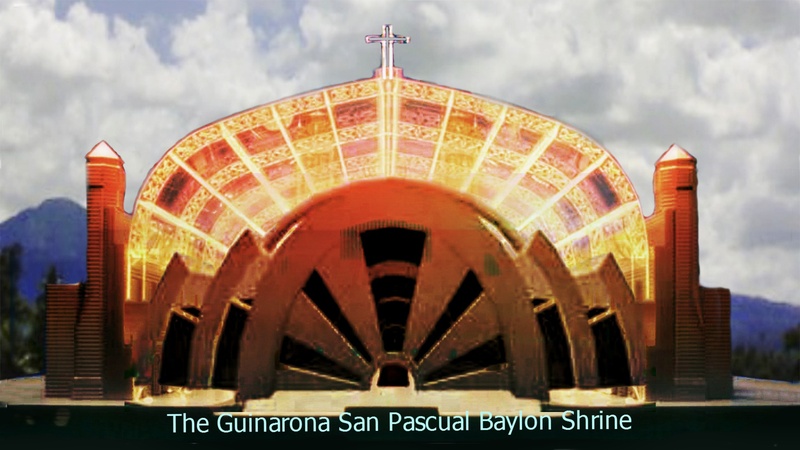 Ever since we suggested a new cathedral/shrine for San Pascual Baylon de Guinarona, the saint has appeared to us three times already! Here is the idea/concept of the new cathedral/shrine. 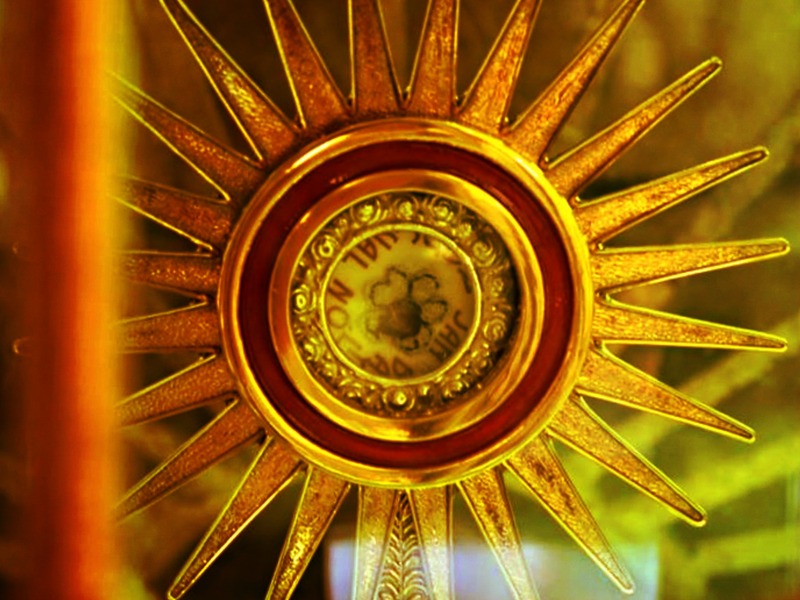 San Pascual’s reliquary in Guinarona is the inspiration for the concept. 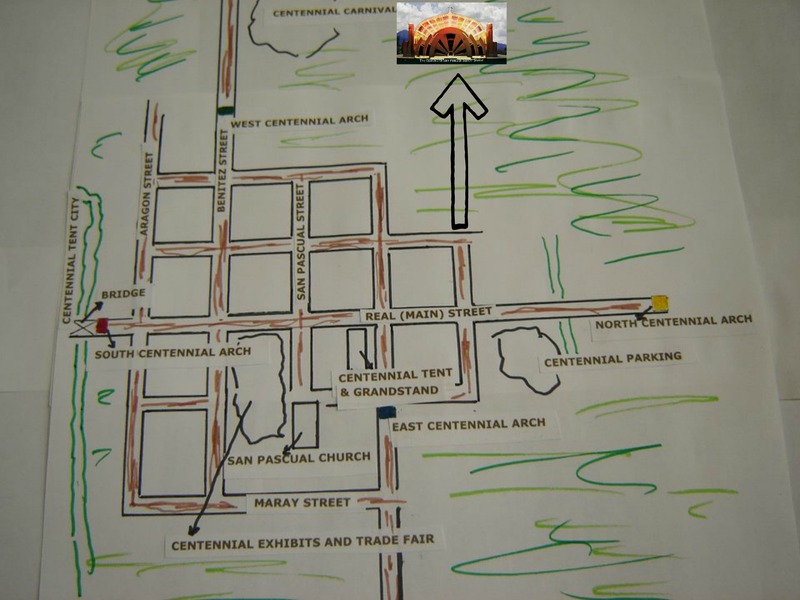 We have had a dream as to the location of the San Pascual Cathedral, and here it is.